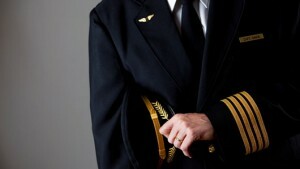 Looking for new cadets for your airline? Contact us. We focus not only “Skills” but also “Human Performance”. Especially , The Human Condition. The roman philosopher Cicero may have been the first to record the much-quoted phrase “to err is human.” Since that time, for nearly 2000 years, the malady of human error has played out in triumph and tragedy. It’s not about who is right, but rather what’s right! Known for our airline orientated approach to training, CAFS has a reputation for delivering high quality pilots to a growing list of airlines around the globe. 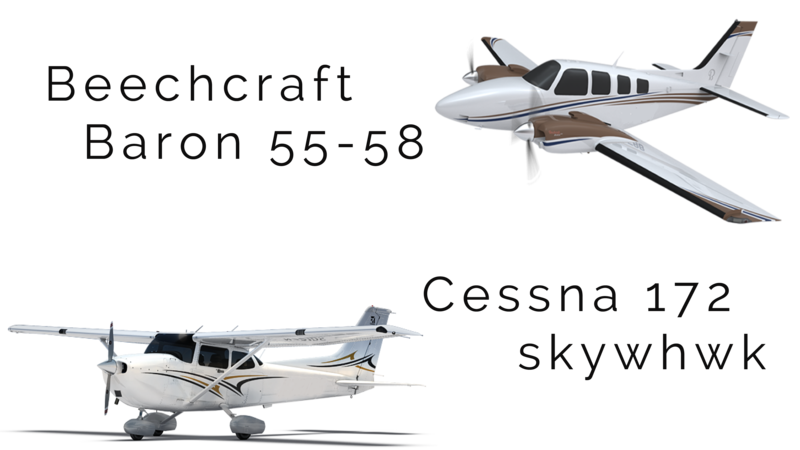 CAFS TAKEOFF offers a comprehensive portfolio of flexible, full time integrated and part or full time modular options enabling anyone to benefit from the high quality training Continental Aero Flying School has to offer. CAFS TAKEOFF includes a full range of CAAP courses tailored to suit your hard gained experience to date. Courses commence monthly at our Crew Training Centre – Cebu (Philippines); an international airport with a busy, commercial and controlled airspace. Some course modules can be taken at our Crew Training Centre – Papua New Guinea, near future and you may apply soon if preferred. Selection is not a pre-requisite for entry to a CAFS TAKEOFF professional pilot training course, but we do recommend that interested parties attend a CAFS Aptitude Assessment to establish a feel for their suitability for flight training. CAFS Aptitude Assessments can be booked through our CAFS TAKEOFF team. For costs, please enquiry us here. In the early days of aviation, aspiring airline pilots could achieve their goal by a method known as the “self-improver route”. This route was based on individuals gaining experience and hours – starting on basic aircraft – gradually working their way through the various licences until gaining an Airline Transport Pilot’s Licence (ATPL). When harmonised pilot licensing was created, this route was formalised. The self-improver route re-emerged, as the Modular Route, thus once again allowing pilots to pursue their Professional Pilot Training by undertaking individual modules, with no restrictions as to where and when each module was completed, provided that the schools involved were certified to deliver Modular training. Modular courses of training are designed for individuals who do not wish to undertake a fulltime course of Integrated training or who wish to ‘stagger’ their training by completing ‘Modules’ of training over a period of time. This training route is ideal for those that wish to undertake pilot training as a self-funded student on a ‘part-time’ or ‘full-time’ basis on training. The modular pathway is a more flexible alternative to achieving your aspirations to become a pilot. Note: If you are applying from overseas and you wish to enter Cebu, Philippines on a Tourist Visa to undertake your flying training please click here. CAFSs IPP is a self-funded integrated commercial pilot programme designed to enable more aspiring pilots from around the world to benefit from the high standard and enviable reputation of our CAFS training. As a CAFSs IPP trainee you will receive the same high quality, airline focused as those on our CAFSs Cadet route to completion of the MECPL/IR licence. 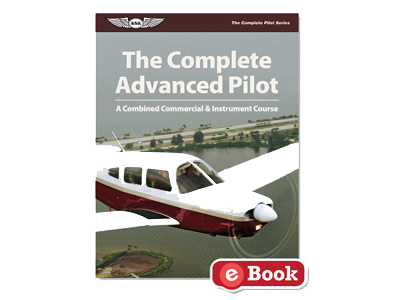 It is designed for aspiring pilots around the world who wish to undergo CAAP integrated CPL/IR training either to become an airline pilot or for other reasons. As we increase the number of Partner Airlines we work with around the world, we anticipate being in a position to have more opportunities for our international trainees. Subject to achieving the required standards and meeting the specific airline entry criteria, those CAFSs IPP graduates who wish to become airline pilots will be considered for any airline placement opportunities we have available. Your CV will always stand out with a CAFSs training record behind you. Learning to fly is always fun, easy and an exciting adventure! This can be achieved by having standards, completeness of training materials, equipments and facilities and the availability of professional management and staff to conduct the training. CAFS’s vision is to provide the BEST FLIGHT TRAINING PROGRAM to each of its student for them to have the opportunity to be a leader in the aviation in the near future. The training program of CAFS is based on the standards of CAAP and the ICAO. The head of training shall be responsible for ensuring that all students are trained properly. The contents of training curriculum conform adequately with the training requirements as prescribed by the Civil Aviation Authority of the Philippines (CAAP) Civil Aviation Regulation (CAR) Part 2 & 3. 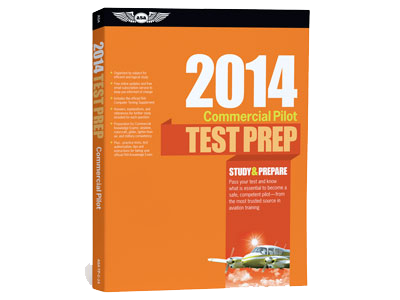 The course of study will cover specific ground academic instructions and flight training for each student. 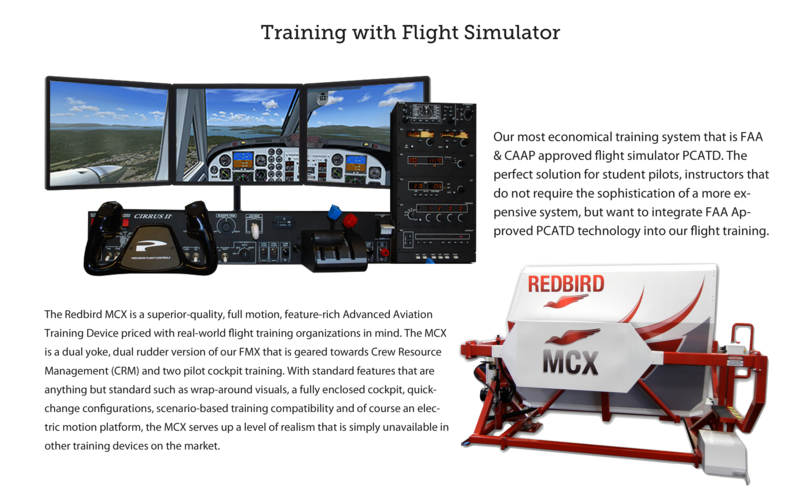 The flight training portion conducted in a flight simulator and in an actual aircraft. Handouts will be provided to each student when necessary. General overview about each subject to be taken will be discussed to motivate students. Visual aids/presentations and Computer Based Training (CBT) will be provided. Guided lecture and discussion will follow. At the end of each session the instructor will review the class of the subject taken/next lesson and/or provide assignment/quiz. Our flight training is based on strict standards implemented by ICAO and strictly, *no shortcuts*. We are committed more onto *quality training* than quantity. We also have a maximum number of students accepted per batch. 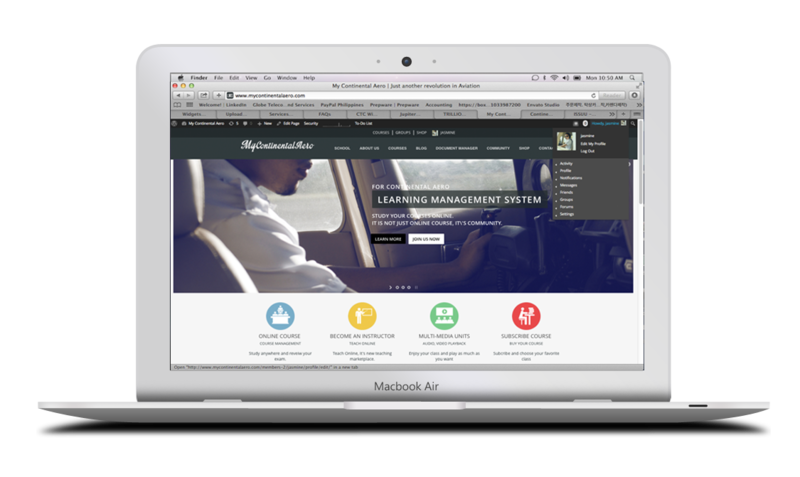 Normally, PPL Training takes 3-4 months approximately and CPL programs is designed for 10-12 months. however, all depends on the students performance and weather condition. Submit to our Management and It will automatically add on our 5 709 subscribers for Newsletter.